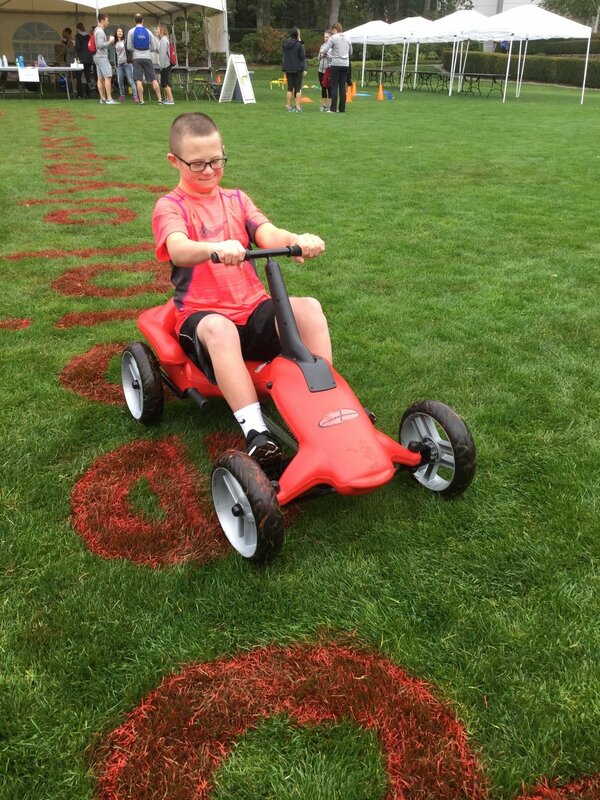 NIKE, Inc., and Special Olympics Oregon are excited to announce the return of Youth Games to the Nike World Headquarters campus later this year. Last year's event brought more than 500 participants and their families to the Nike Campus to get an up-close and personal walk-through of Special Olympics sporting events, local support services for people with intellectual disabilities, and the chance to interact with local and professional athletes in four Olympic sports. This year's event is free to the first 500 registered participants and all will receive a free T-shirt, and lunch will be provided. 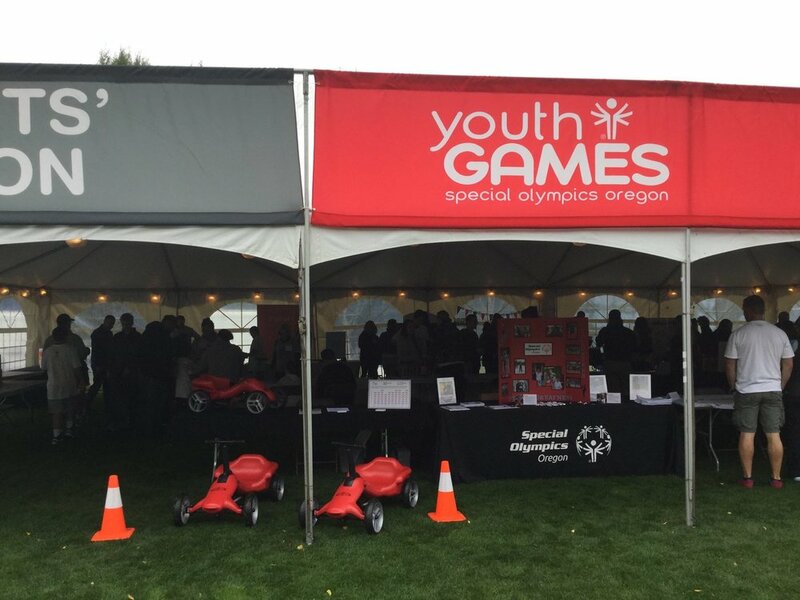 Youth Games is a partnership between Special Olympics Oregon and Nike to offer positive sports experiences and grow youth sports participation with Special Olympics and bring eligible families in contact with the resources they need to help their children thrive. The event is free to all registrants. Sports instruction and competition is limited to youth ages 6 to 18 years of age with intellectual disabilities." 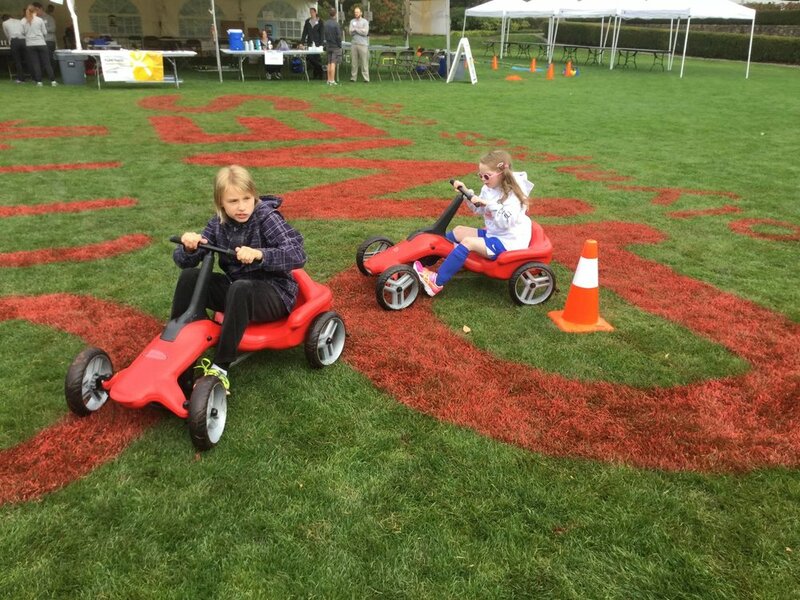 Pumper Car was proud to be part of this event! We had a wonderful time watching the children pump along for their first time! 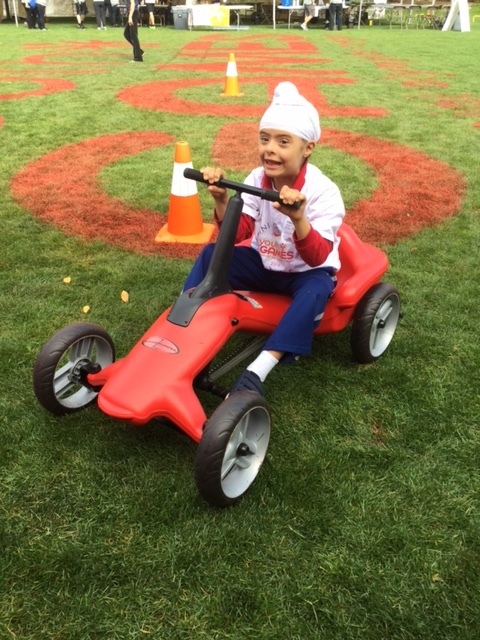 Pumper Car has teamed up with SOOR for a few events now, and each one has been a success! Be sure to check out Special Olympics Oregon's website and the Nike Youth event for next year! Order your Pumper Car today! Need financial assistance for your Pumper Car? Check out the WheeltoWalk website and fill out an application to see if you're eligible!